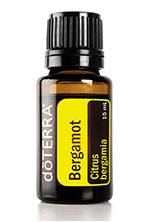 A highly favored oil for its lovely fragrance, Bergamot is unique among citrus oils for its calming properties. 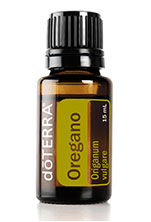 dōTERRA, in keeping with the CPTG Certified Pure Therapeutic Grade® standard, cold-presses the oil from the rind of the bergamot fruit. For aromatic, topical, or dietary use.